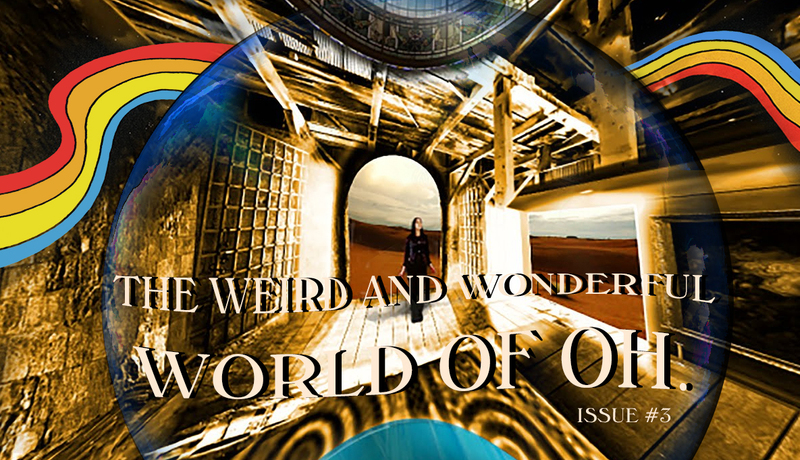 🌈❤️🌈The Weird and Wonderful World of Oh. Issue #3 — Oh. WATCH ON YOUTUBE OR WITH VR HEADSET OR GOOGLE CARDBOARD FROM YOUTUBE SMARTPHONE APP FOR FULL 360 EFFECT!! The multi-instrumentalist and composer, OH. announces the release of the 360° immersive video for her new alternative song, “Love of Avalanches”. The 360° environment was created without a 360° camera and reverse-engineered from a cubemap and a fusion of handcrafted equirectangular panoramic images sequenced with custom textures, video and music. 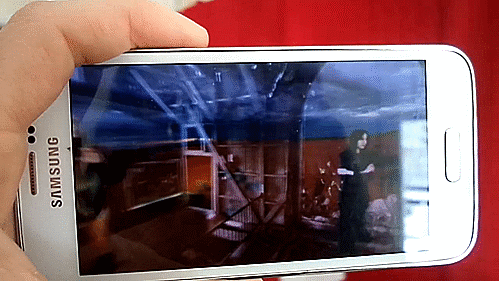 Enjoy the fully immersive 360° effect using VR headsets or Google Cardboard and a smartphone. 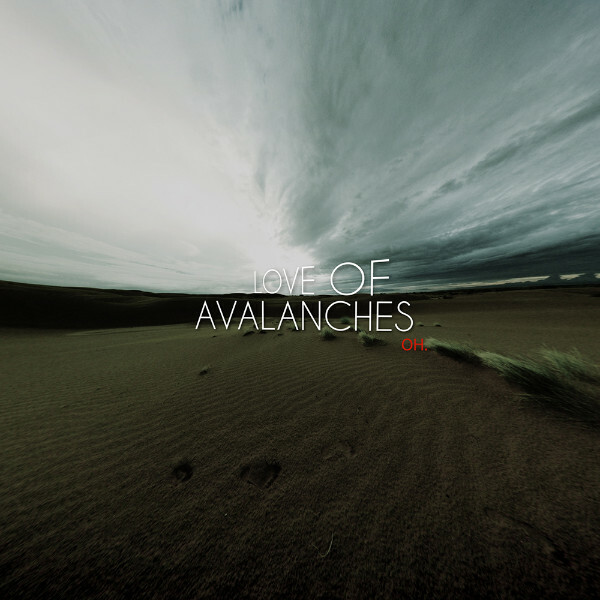 Love of Avalanches by Oh.